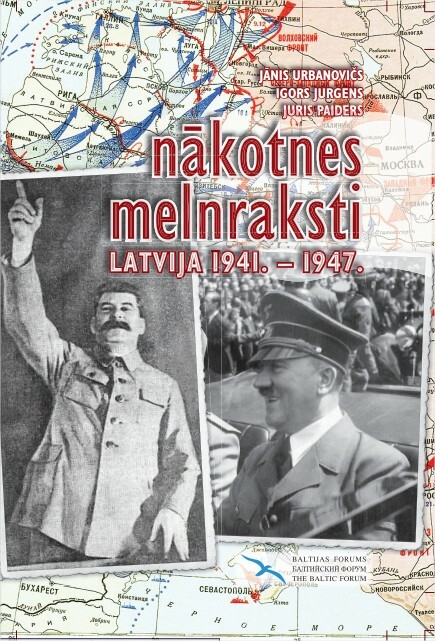 The Baltic Forum has now published the third book in Latvian and Russian 'The Draft of the Future: Latvia 1948 - 1955.' by Jānis Urbanovičs, Igor Jurgens and Juris Paiders. 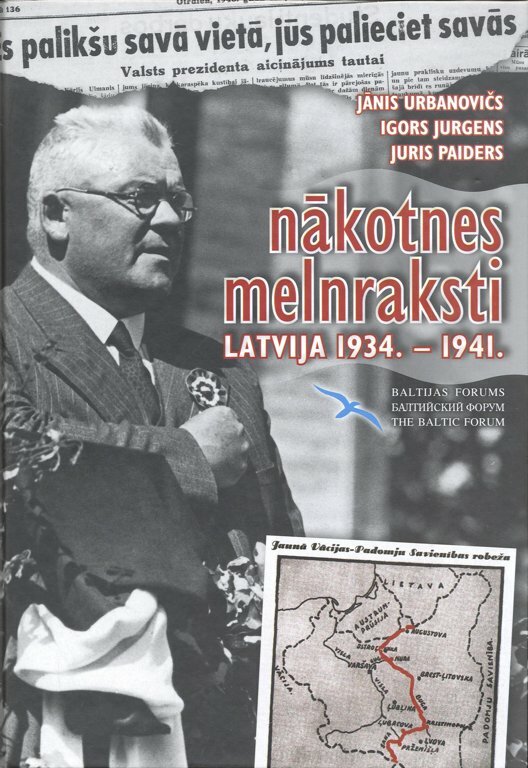 The Baltic Forum has now published the book in Latvian and Russian 'The Draft of the Future: Latvia 1934 - 1941.' 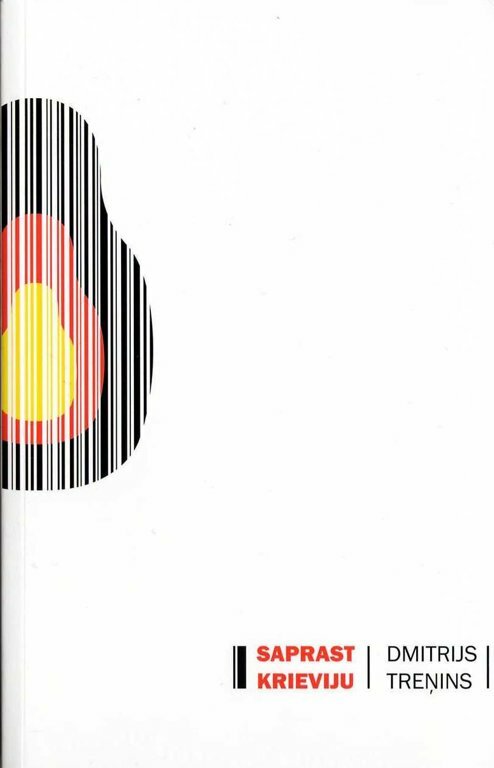 by Jānis Urbanovičs, Igor Jurgens and Juris Paiders. The authors suggest critical examination of the ideological dogmas that the power is still imposing both on the Latvian and Russian society. 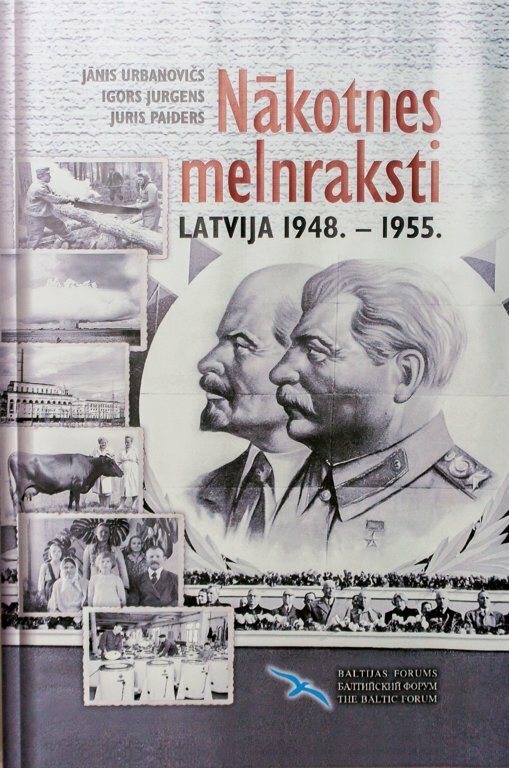 In the book several hundreds of documents and historical evidence are collected in order to prove that the Latvian integration into the USSR began much earlier than commonly thought, if the division line is made on June 17, 1940. 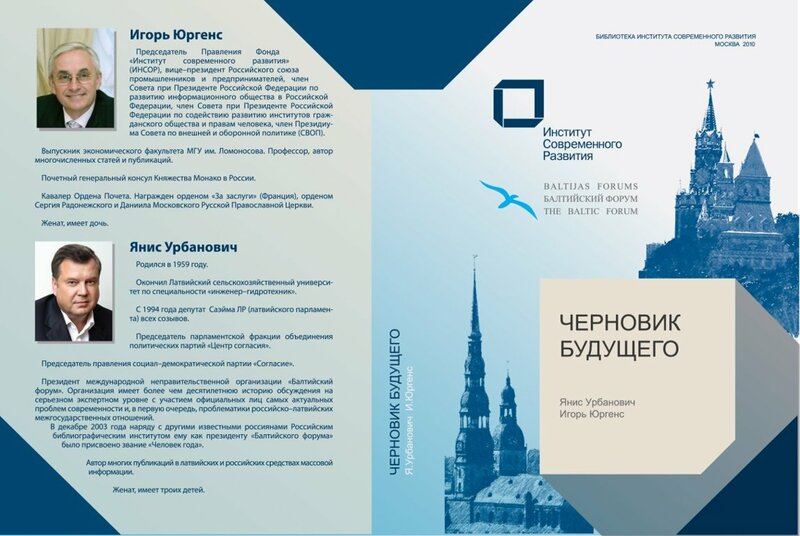 In October 2010 Moscow Contemporary Development Institute in cooperation with the association "Baltic Forum" published a book, "The Draft of the Future". 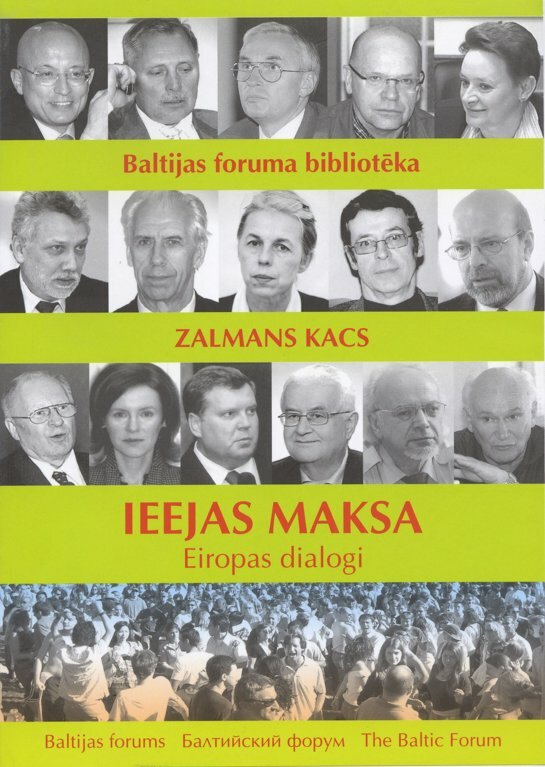 The authors of the book are politicians, intellectuals and the Baltic Forum founding members - Jānis Urbanovičs and Igor Jurgens. 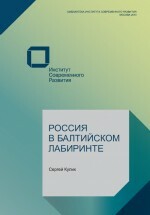 The book is addressed to the Russian readers. The book is dedicated to historical and current Latvian-Russian economic and cultural exchanges, "Latvian factor" in the history of Russia during the period of the last 300 years, as well as the influence of Russians on the development of Latvia. 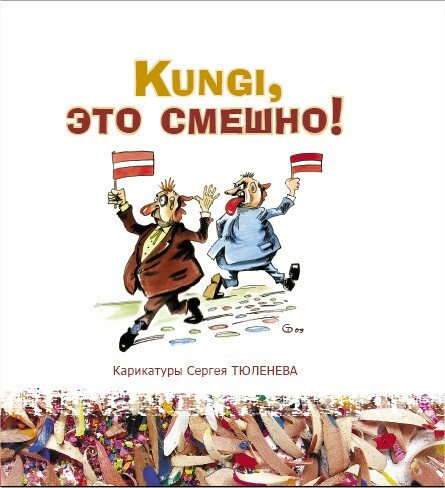 Currently, the book is being translated into Latvian and will be issued in the beginning of 2011. The Baltic forum invited the scientist and analyst of economic processes of ‘Neatkarīgā Rīta Avīze' Juris Paiders and president of the Baltic Forum Jānis Urbanovičs to a discussion. The goal of the discussion was to map out the change that has matured in the Latvian society and to understand how it should be treated both in the nearest future and in a further perspective up to 2025. The discussion took place during several periods from November 2009 to April 2010. 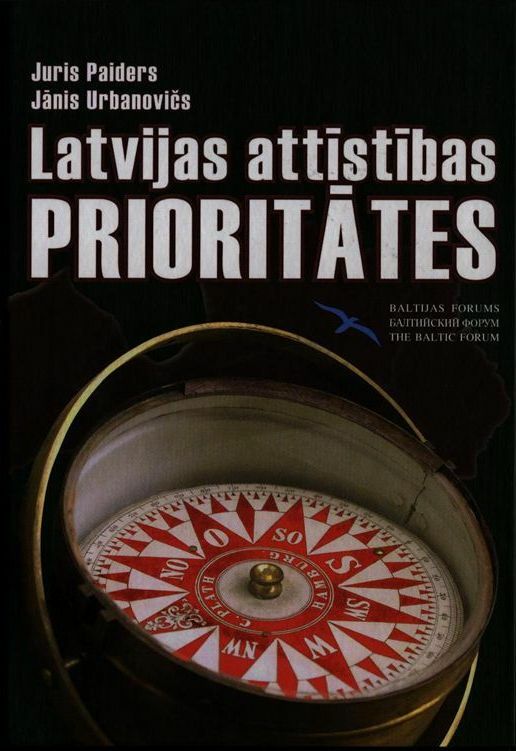 The book was written in the form of a discussion, where one of the authors - Juris Paiders - looked at processes from scientific and critical perspective, and the other author - Jānis Urbanovičs - examined the priorities of Latvia from the perspective of realistic policy. The dominance of right-wing governments for nearly twenty years has led Latvia to the deepest crisis. The book provides an outline of a positive program to overcome the crisis and the priorities to be implemented in Latvia in order for the country to become a respectable and prosperous European state whose citizens are proud of their country. 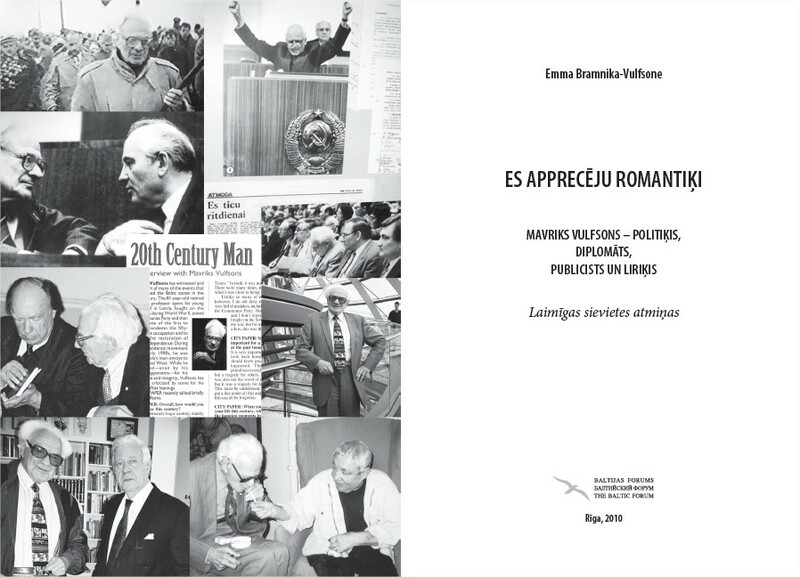 The publication is dedicated to the 20th anniversary of Atmoda (Awakening) and the 90th anniversary of Mavriks Vulfsons, the symbol of the Singing Revolution. The book 'Getting Russia Right' is an original edition in English and it gained recognition as one of the most outstanding analyses on the development of domestic and foreign policy of Russia. 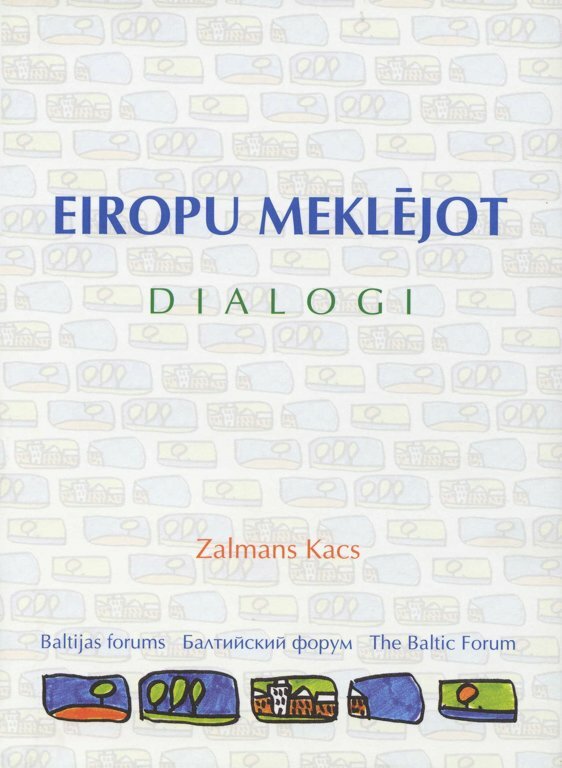 In this 'Baltic Forum in the form of a book' the dialogues on the actual perspectives our country and the European Union as a whole are facing can be found in one place. 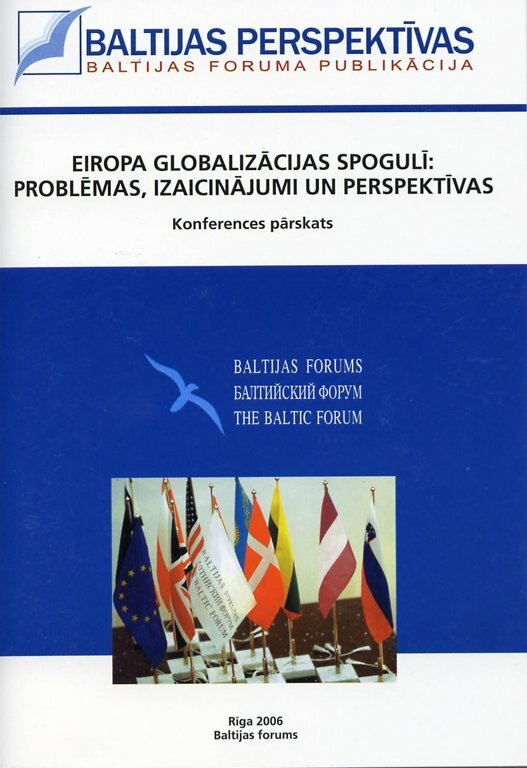 On May 26 and 27, 2006 the Baltic Forum held the 11th international conference "Europe in the Mirror of Globalisation: Problems, Challenges and Prospects". Turkey in the European Union - What does Latvia have to Say? With a view to launch a public debate on Turkey's accession to the European Union, the Baltic Forum, together with the representation of the European Commission and the Information Office of the European Parliament held a conference 'Turkey in the EU: What Does Latvia Have to Say?' on April 28, in Latvia. 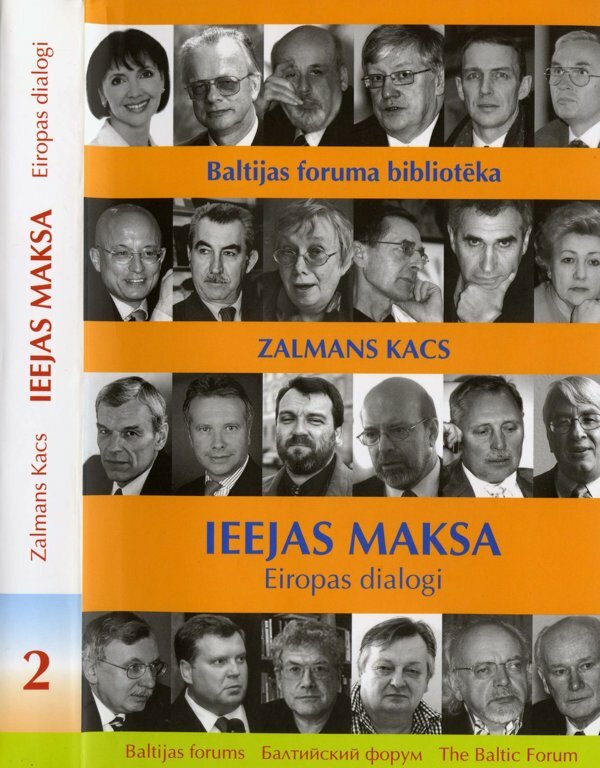 In the spring of 2006, on the second anniversary of the accession of Latvia to the European Union, the civic organization "Baltic Forum" conducted an expert survey, in which the evaluations on how well Latvia has made use of the opportunities provided by the process of European integration offered in different areas and what would be the development prospects of the European Union were aggregated. In 2006 the Baltic Forum organized already the second scientific conference for the graduate students of the Latvian university. The theme of the conference was 'Competition, Integration, Cooperation: the Regional and International Dimension of Economic Development of the Baltic Region'. Thereby the Baltic Forum has issued a collection of scientific papers, which includes a number of reports presented at this conference, as well as the conference program and its list of participants. Global economic issues at stake 2010 - 2012. The Baltic Forum has now launched the collection of articles by Russian economist Leonid Grigoryev in Russian 'Global economic issues at stake 2010-2012. Global instability. Debt crisis. Energy'. In early spring, the Baltic Forum addressed the society with a proposal to aggregate the existing standpoints on the presence of a strategy for Latvia and its fundamental principles at this time and after accession to the EU and NATO. We have received more than fifty manuscripts, which comprise the present issue of publications. It certainly does not reflect all standpoints. It cannot be even claimed to represent all fundamentally differing views, even though we did not select or restrict the authors in any way. The only thing we restricted was the size of the publications. However it has to be honestly admitted that the majority of the participants phrasing it into politically correct terms, failed if not to observe, but even to notice the mentioned restriction. Despite of that we are grateful to all of them, because only together we could make this publication, which was intended as a proposal for expanding the debate in the society on the future opportunities, expectations, goals for Latvia and ways to attain them, come into existence.